Audrey was born in Medford, Oregon. She received her BS in Nursing in 1998 from Oregon Health Sciences University in Portland, Oregon, and her MSN and FNP Certification from University of Portland in 2000. 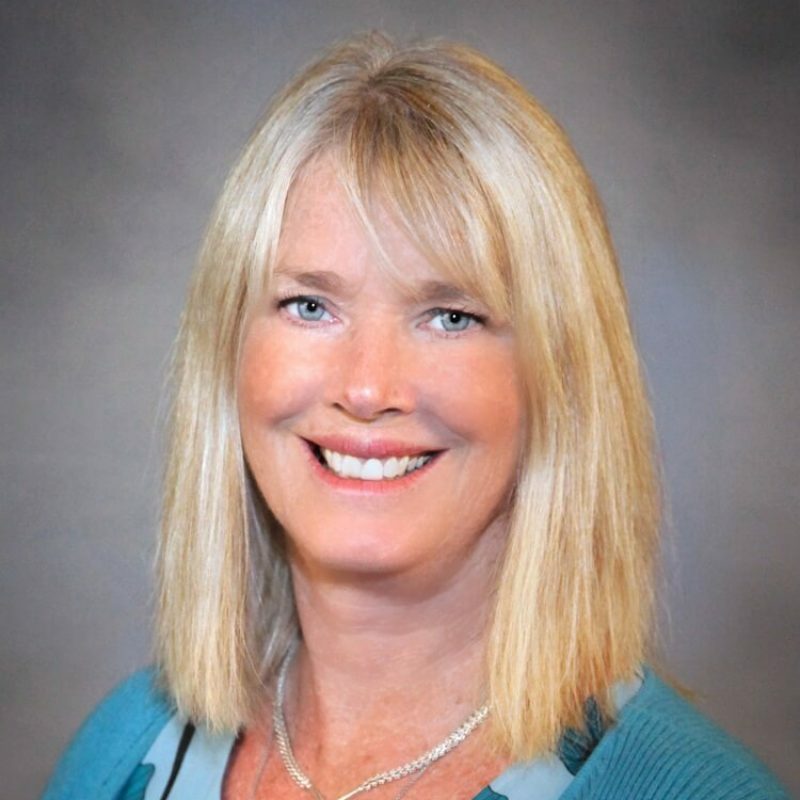 She received her Board Certification for Perioperative Nursing CNOR in 1994 and National FNP Board Certification through the American Nurses Credentialing Center in 2002. Audrey is a member of the Oregon Nurses Association and a volunteer for the Waterfall Clinic. Her practice is primarily occupational medicine, family practice and walk-in clinic one day a week. She has an interest in Orthopaedics. She enjoys playing the guitar and beading. She loves walking her golden retrievers and riding horses.